The aging process is something individuals cannot escape; however, lifestyle choices can improve the quality of this process. A prominent theory describes aging as an inability to cope with stress and sees impairment as due to weakness of the immune system. While this theory has support, other gerontologists look at a more composite theory of aging; looking at factors contained in the environment. 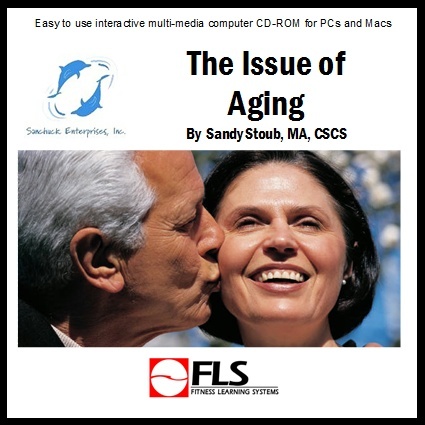 This course provides an overview of aging through physiological, psychological, and sociological perspectives. With a thorough understanding of the aging body, a fitness professional can design effective programs to meet the needs of students. Programming ideas and exercises are given for both land and water formats.